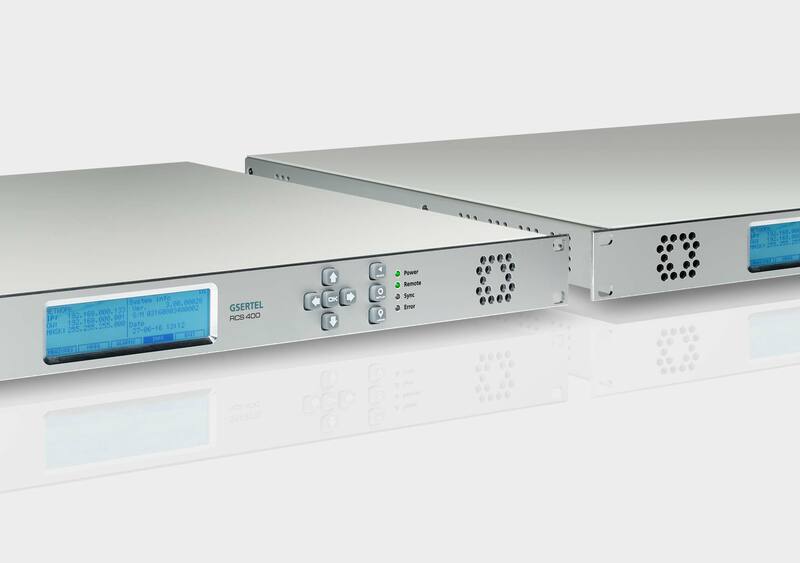 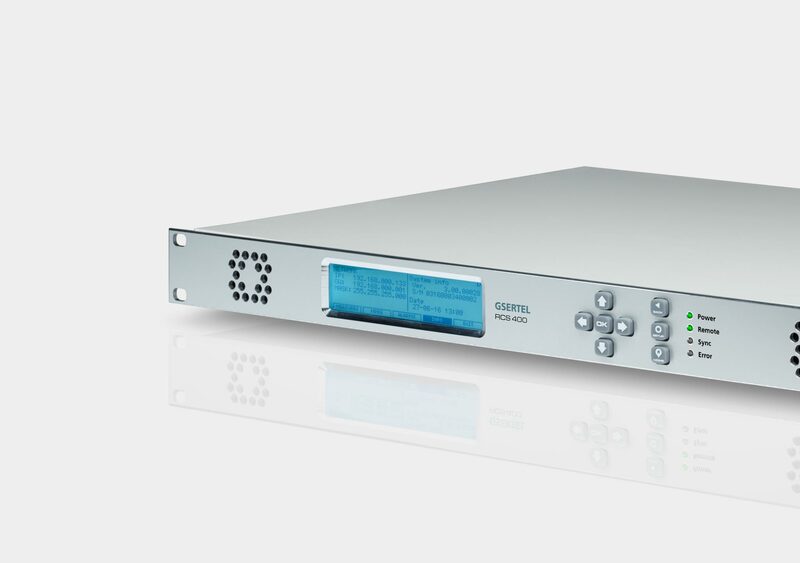 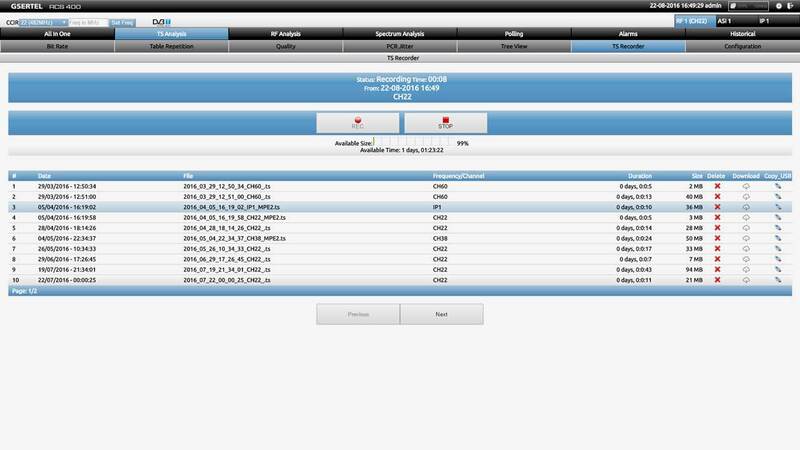 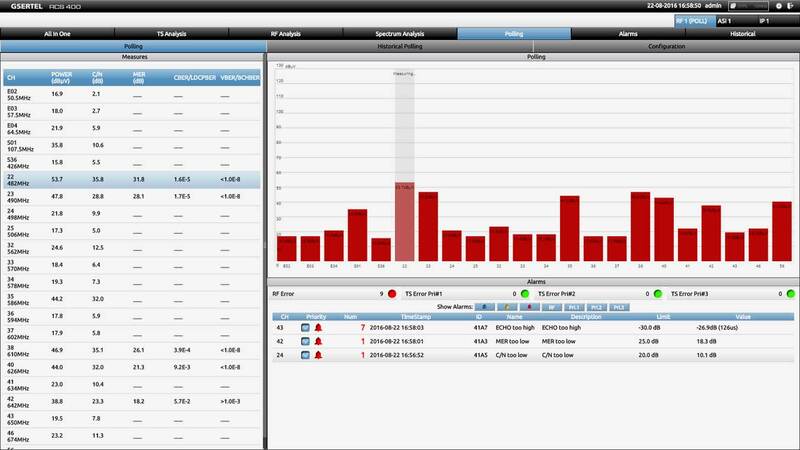 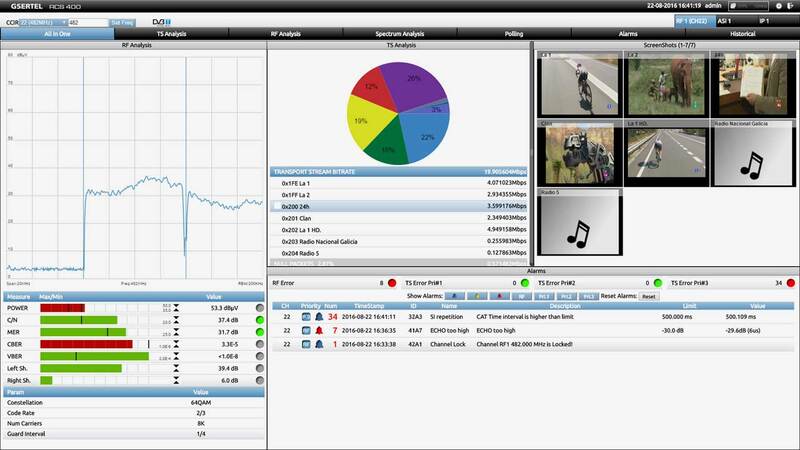 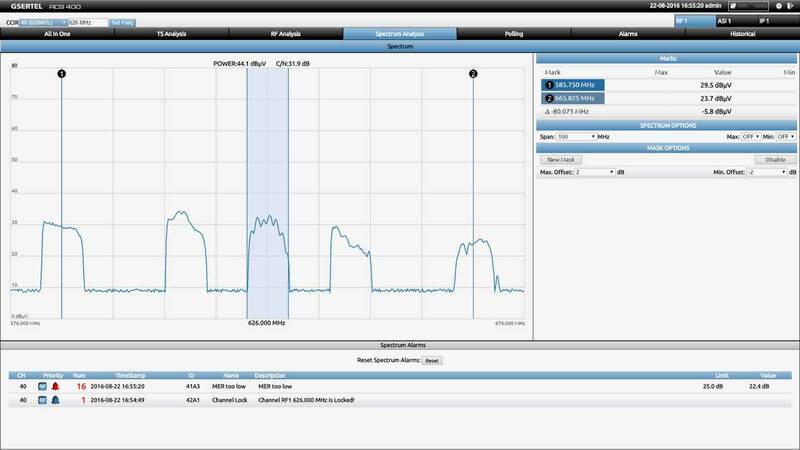 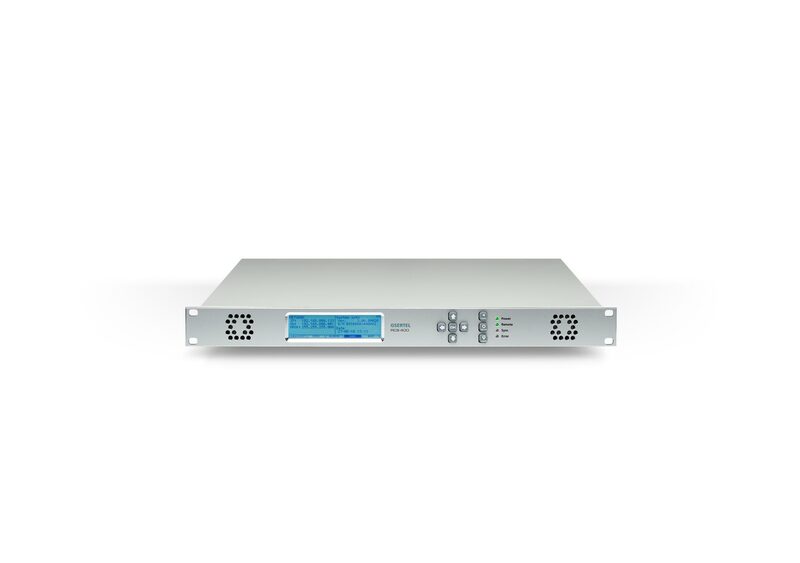 Gsertel’s RCS 400 ISDB-T/Tb is a network professional monitoring platform that allows the remote, proactive, simultaneous and real-time of up to 4 ISDB-T/Tb digital television multiplex, both at RF and transport levels. 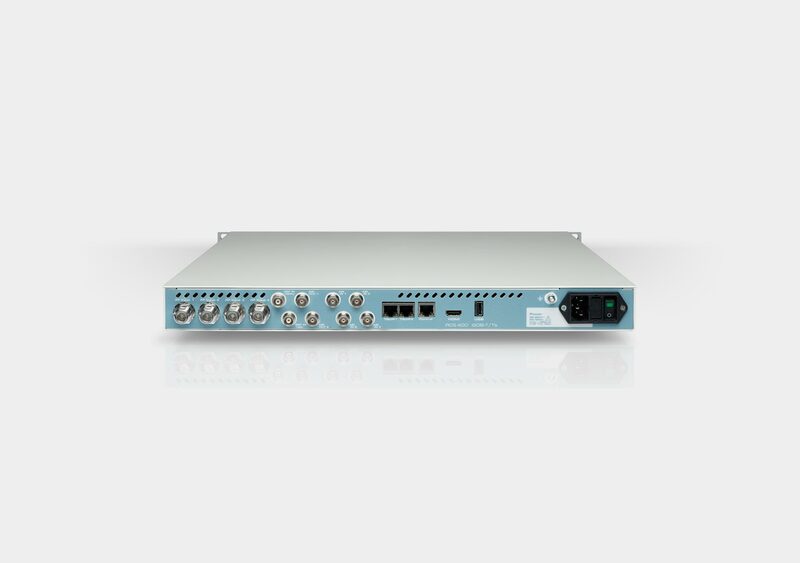 The capability of parallel processing up to 4 multiplex and simultaneously by RF, ASI or IP, makes the RCS 400 a powerful tool for early detection and diagnosis of potential failures in an ISDB-T/Tb network. 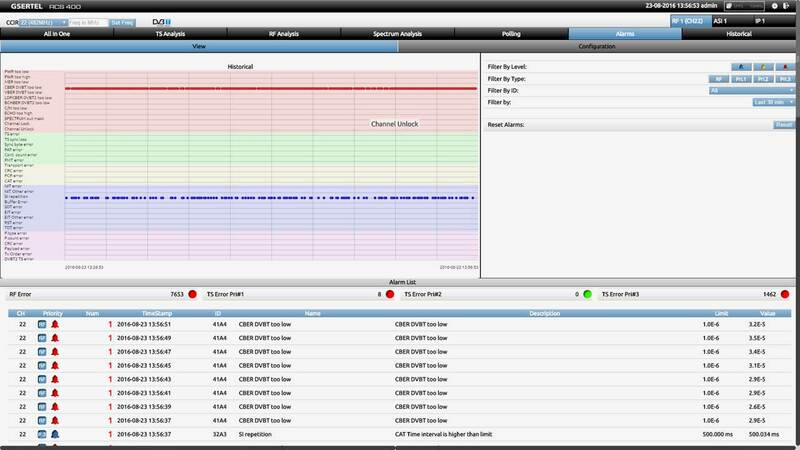 Transport Stream manual or automatic recording function (triggered by alarms).